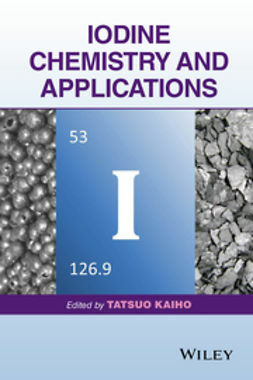 The fundamental photophysical properties of iridium(III) materials make this class of materials the pre-eminent transition metal complex for use in optoelectronic applications. 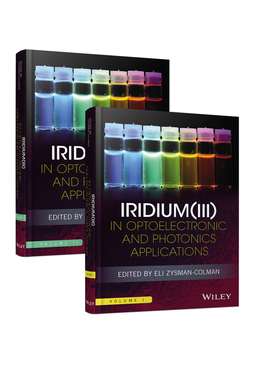 Iridium(III) in Optoelectronic and Photonics Applications represents the definitive account of photoactive iridium complexes and their use across a wide variety of applications. 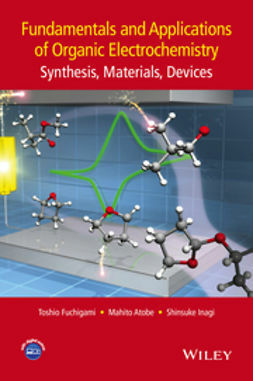 This two-volume set begins with an overview of the synthesis of these complexes and discusses their photophysical properties. 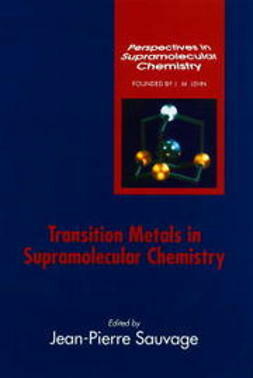 The text highlights not only mononuclear complexes but also the properties of multinuclear and polymeric iridium-based materials and the assembly of iridium complexes into larger supramolecular architectures such as MOFs and soft materials. 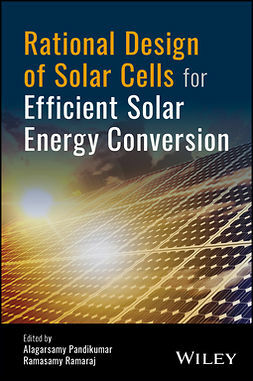 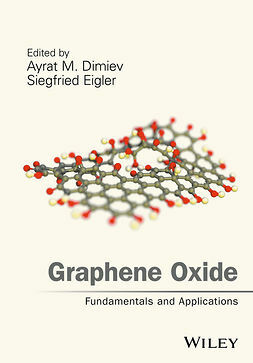 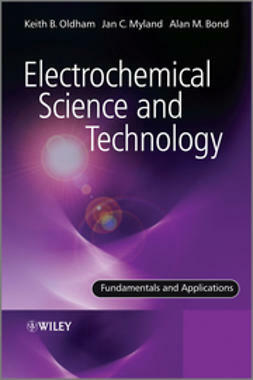 Chapters devoted to the use of these iridium-based materials in diverse optoelectronic applications follow, including: electroluminescent devices such as organic light emitting diodes (OLEDs) and light-emitting electrochemical cells (LEECs); electrochemiluminescence (ECL); bioimaging; sensing; light harvesting in the context of solar cell applications; in photoredox catalysis and as components for solar fuels. 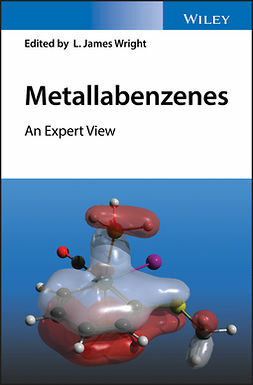 Although primarily targeting a chemistry audience, the wide applicability of these compounds transcends traditional disciplines, making this text also of use to physicists, materials scientists or biologists who have interests in these areas.